Millions of people worldwide regularly drink alcohol, and with a demanding work culture combined with a $200 billion booze industry, Americans in particular like to hit the bottle. According to the National Institute on Alcohol Abuse and Alcoholism, over 70% of Americans reported that they’ve consumed alcohol in the past year with almost 60% saying they’ve consumed alcohol in the past month. While it’s a common for people who drink moderately to say they prefer to enjoy a drink or two to unwind from a tense or trying situation, such as a hard day’s work, studies show that using alcohol to cope with stress and anxiety can lead people down a dangerous path of addiction. Though the terms “stress” and “anxiety” are typically used interchangeably and often overlap, from a medical perspective, there is actually a big difference between the two. Stress is a reaction to a factor that can potentially go away, even if it’s very difficult, such as an upcoming deadline, a tenuous job situation or even living with an abusive spouse. Anxiety, on the other hand, has no definable root and is a feeling of fear or uneasiness about events that may or may not happen. According to medical experts, feelings of both stress and anxiety cause people’s hearts to race, trigger rapid breathing and create muscle tension. In more serious cases, people can experience heart palpitations, panic attacks, lack of appetite and illness. While people who are over-stressed may be able to find the root cause of their stress and make a change in their life that addresses that stressor, such as quitting a job or ending a relationship, those with anxiety do not have such a clear and straightforward method of remedy. 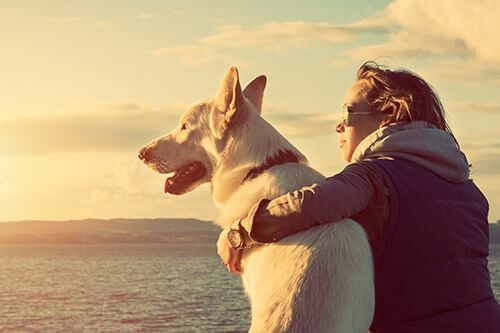 In fact, for many anxious people, excessive worry and uneasiness interferes with numerous aspects of their daily lives and requires constant effort to cope with the effects of their anxiety. Unfortunately, studies show that people with chronic anxiety issues tend to drink more heavily and have more alcohol cravings than even those who have a high level of stress in their lives. 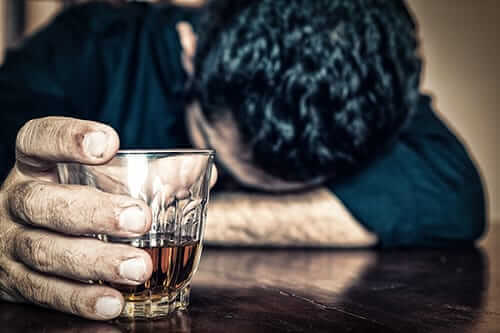 However, in both cases, there is a clear link between the desire to use of alcohol and attempts to cope with the effects of stress and anxiety. The dangers of drinking because of stress or anxiety began with the fact that physiologically, alcohol really does reduce the body’s stress response. However, the problem is that, according to one report, a reduction in stress hormones doesn’t occur until a person gets legally drunk. 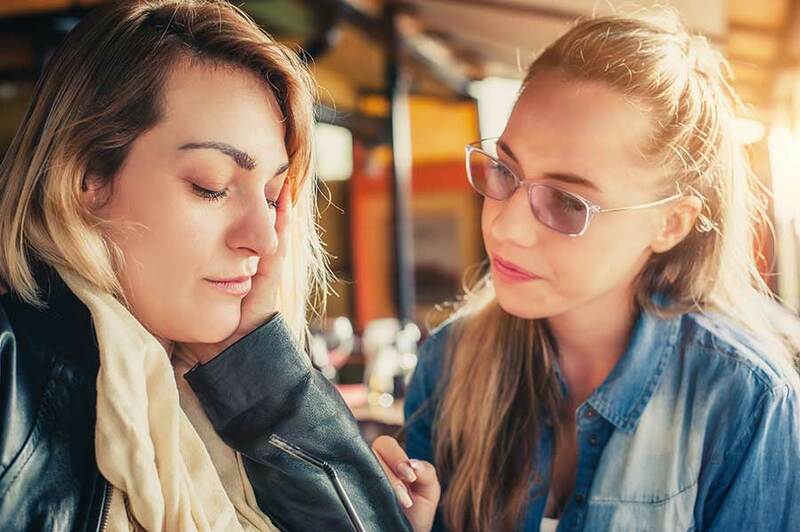 For people who deal with chronic stress or anxiety, getting legally drunk to cope with the effects of stress and anxiety can have multiple negative effects. First, as the body adapts to an increase in alcohol intake, it begins to build a tolerance to the alcohol. As a result, users need a high volume of alcohol to achieve the stress-relieving effects, and this can cause an increase in the baseline cortisol levels – the stress hormone – in the brain. Therefore, while drinking to the point of excess can have an immediate sensation of relieving the symptoms of stress and anxiety, the long-term impact on cortisol levels actually makes a person more prone to the side effects of stress than they would be without the use of alcohol in the first place. Second, constant excessive drinking will lead to an abundance of physical problems including severe long-term effects such as liver and heart disease. 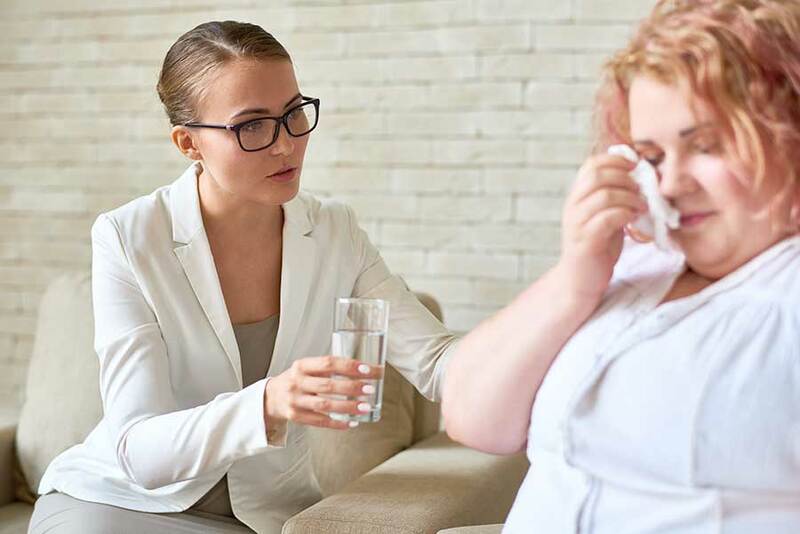 The onset of these severe problems not only create dangerous physical issues, but the user’s awareness of these likelihood of their behavior causing these issues will further exacerbate their already high stress and anxiety levels. This causes a greater reliance on alcohol, resulting in a vicious cycle that often feels impossible to remedy for those suffering from the effects of stress and anxiety. Has Anxiety Caused You to Reach for Alcohol? At Morningside Recovery, we help people cope with alcohol addictions as well as mental illnesses such as depression and anxiety. Our personalized recovery methods range from innovative to traditional treatment programs. All of our patients participate in programs that suit their specific needs, so that sustainable sobriety can be practical and realistic for each individual patient. Call us at 855-631-2135. Our helpline is open 24/7 and our specialists will work with you to help find a treatment plan that works.